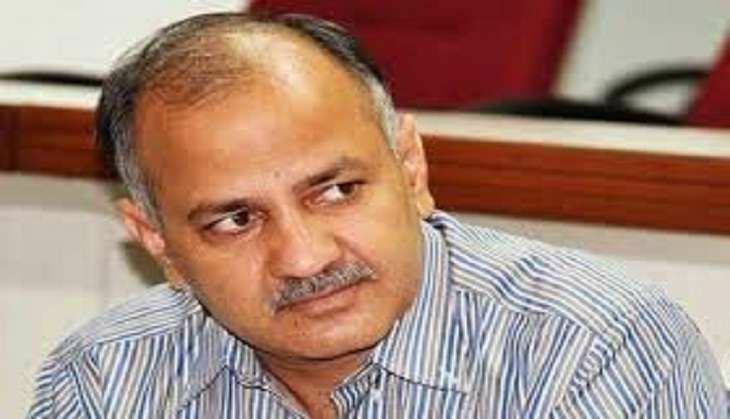 Deputy Chief Minister Manish Sisodia's office in Vinod Nagar area of his Patparganj constituency in east Delhi has been burgled, with the thieves decamping with computers, documents, CCTV camera DVR among others, police said on Friday. Police said they received a burglary call at around 9.20 am following which a team was sent to the spot. "The whole office was ransacked and we are trying to ascertain what others item are missing. The office was locked at 2.30 am yesterday," In-charge of the office Upendra said.